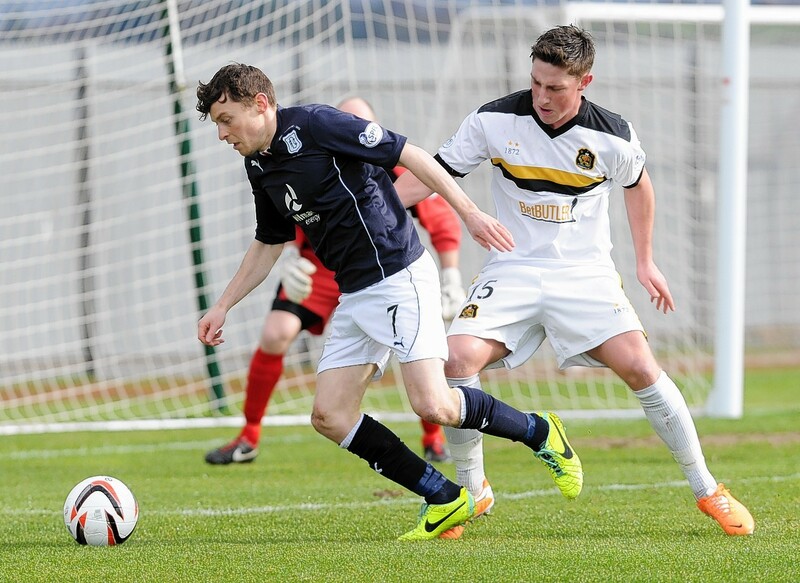 Peterhead have signed Dundee midfielder Nicky Riley on loan. The 28-year-old will spend the next month with the Blue Toon and manager Jim McInally is delighted to have the player in the squad for tomorrow’s home game against Ayr United. Riley is a player well-known to the Blue Toon manager, who faced competition from tomorrow’s opponents for the player. McInally said: “Nicky was one of my players when I worked with the youth team at Celtic and he’s a very good player. “His personal circumstances have changed and he is looking to go part-time, which is the only reason we’ve been able to get him. “I know there were other clubs interested in taking him on loan from Dundee and his arrival is great news for us. “He’s a quick, direct player and I’m sure he will do well for us. The Blue Toon will be without suspended trio Jamie Redman, Steven Noble and Jordon Brown for the game after Peterhead failed with their appeal against Brown’s red card in the 3-0 defeat to the Pars.